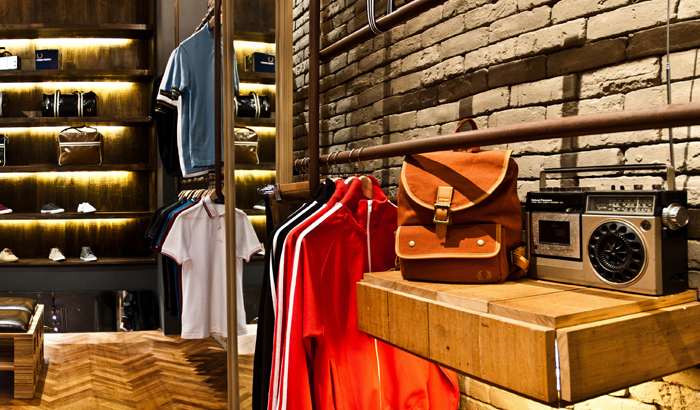 Making an iconic British brand relevant to Asia. 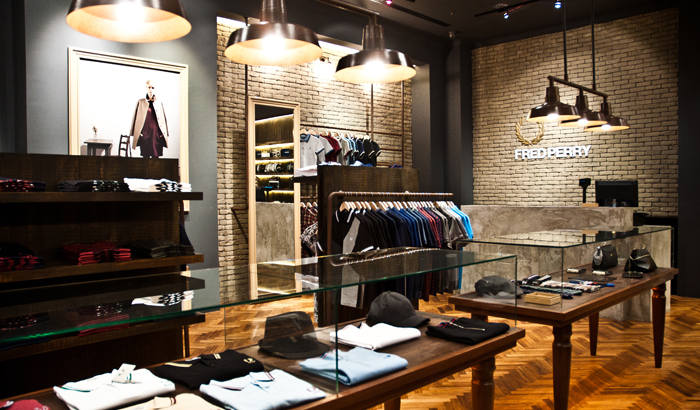 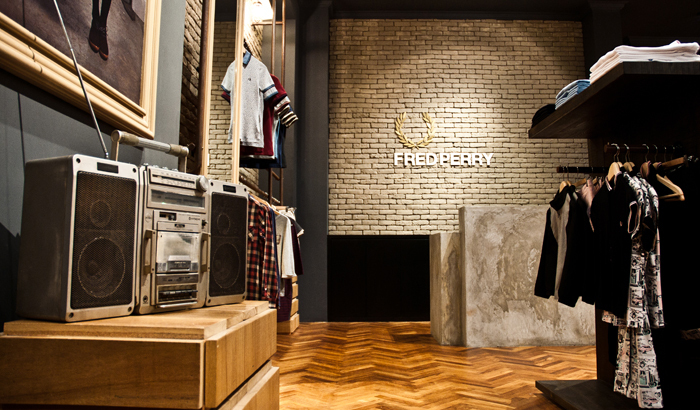 Bringing the eccentric English charm of the streets of London to the new Fred Perry store in Pavilion Mall, Kuala Lumpur, urban street culture references such as vintage vinyl records and musical instruments are juxtaposed against industrial touches. 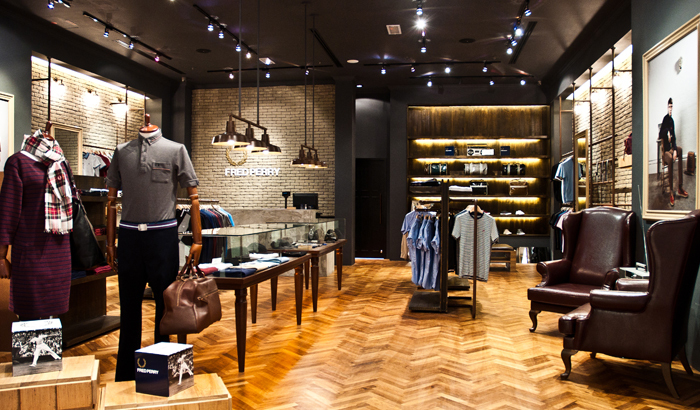 Greeted by weathered brick walls intentionally aged for character, other highlights of the Londonesque store include streetlights, discarded furniture and vintage drawers, setting the scene for the street savvy heritage brand.